Celebrate hump-day with the biggest stand-up stars and the best new acts: all wrapped up in one gloriously anarchic night. 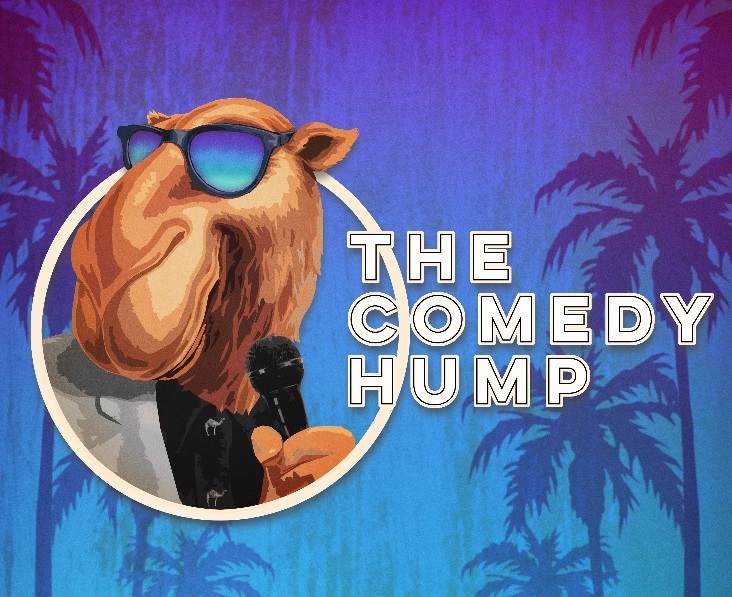 It’s the first Wednesday of the month, so why not celebrate Hump Day with THE COMEDY HUMP at The Backyard Comedy Club.We bring you the biggest stand-up stars, the best new acts and silly dickaround fun with your resident hosts Clint Edwards & Robin Morgan. Previous acts include: Angela Barnes, Ed Gamble, Ivo Graham, Stephen Bailey, Rhys James, Rachel Parris, Suzi Ruffell, Jordan Brookes, Lloyd Langford, Matt Richardson and many more.